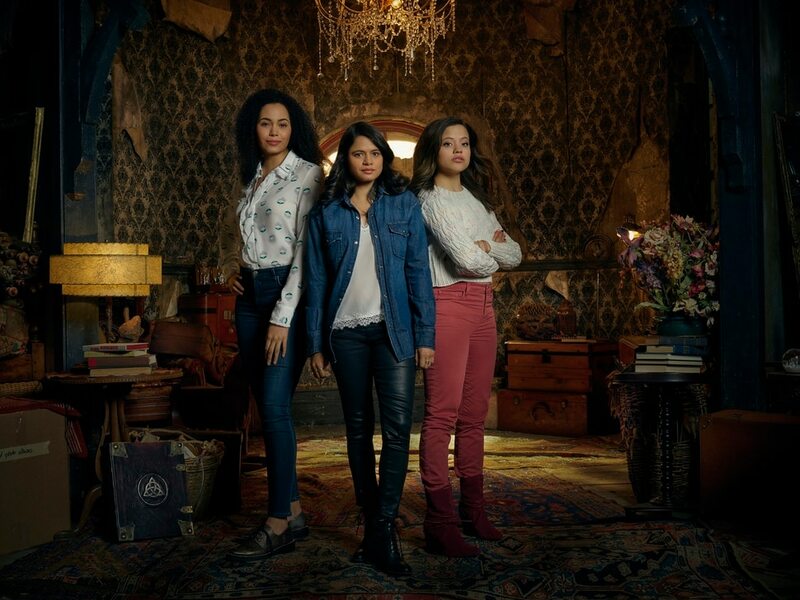 (Photo courtesy Jordon Nuttall/The CW) Madeleine Mantock as Macy Vaughn, Melonie Diaz as Mel Vera and Sarah Jeffery as Maggie Vera in “Charmed.” (Photo courtesy Michael Parmelee/CBS) Special Agent Maggie Bell (Missy Peregrym) and her partner, Special Agent Omar Adom 'OA' Zidan (Zeeko Zaki) after a bomb brought down a building on “FBI.” (Photo courtesy Tony Rivetti/ABC) Sawyer Barth, Santino Barnard, Caleb Martin Foote, Christopher Paul Richards, Jack Gore, Michael Cudlitz and Mary McCormack in “The Kids Are Alright.” (Photo courtesy Miller Mobley/The CW) Matthew Davis as Alaric, Quincy Fouse as MG, Peyton Alex Smith as Rafael, Danielle Rose Russell as Hope, Kaylee Bryant as Josie, Jenny Boyd as Lizzie, and Aria Shahghasemi as Landon in “Legacies.” (Photo courtesy of Bill Inoshita/CBS) Marcel Spears (Marty Butler), Cedric the Entertainer (Calvin Butler), Beth Behrs (Gemma Johnson), Max Greenfield (Dave Johnson) and Sheaun McKinney (Malcolm Butler) in “The Neighborhood.” (Photo courtesy NBC Universal) Ryan Eggold as Dr. Max Goodwin in “New Amsterdam.” (Photo courtesy F. Scott Schafer/ABC) “Single Parents” stars Leighton Meester as Angie, Jake Choi as Miggy, Mia Allan as Emma, Ella Allan as Amy, Tyler Wladis as Graham, Marlow Barkley as Sophie, Taran Killam as Will, Kimrie Lewis as Poppy, Devin Trey Campbell as Rory, and Brad Garrett as Douglas. (Photo courtesy Mathieu Young/Fox) Rockmond Dunbar, Oliver Stark, Jennifer Love Hewitt, Angela Bassett, Peter Krause, Aisha Hinds, Ryan Guzman, and Kenneth Choi star in 9-1-1. Instead of complaining about how bad TV is … which TV critics tend to do a lot … how about talking about some pleasant surprises? 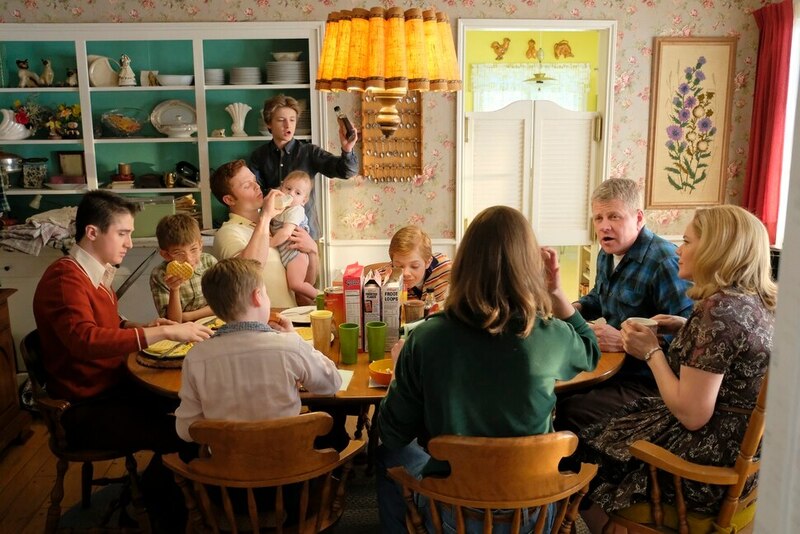 Some shows that are better than I thought they’d be when I previewed the fall season back in September? There are several. Which is great news. I’m disappointed when a great pilot episode turns into a not-so-great series; I’m never disappointed when a series turns out to be better than the pilot indicated.